Develop key literacy skills in a fun and exciting way with a wide range of Smart Chute cards! 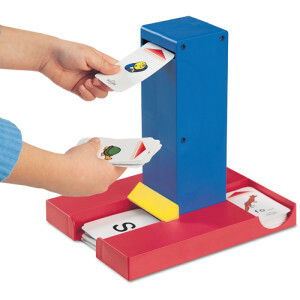 Place your card into the top slot and the correct answer miraculously appears down the bottom! A great game to boost mental recall and memory skills!